The R'n'B singer was seen leaving Up and Down club with his friend Vanessa Vargas after he managed to avoid running into RiRi who was also partying at the venue. 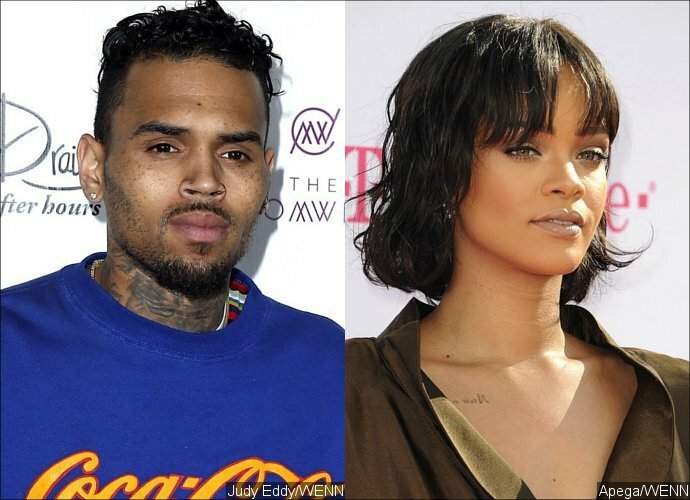 Chris Brown was so close to having an awkward run-in with his ex-girlfriend Rihanna last Tuesday night, January 10. Both singers were spotted at the Up&Down club in New York City, but luckily managed to avoid each other as they partied with their own entourage. During the outing, Brown was seen donning a black hoodie, a camouflage jacket, some chains and a black hat. His ex Rihanna, meanwhile, sported a green snakeskin raincoat over a pink hoodie, sweat pants and strappy white heels. According to Page Six, Breezy arrived at the club first. He was joined by around 20 friends that night. An hour later, RiRi came in with her own crew. "They were at a different section," a spy told the publication. "They did not cross paths." Drake . "Not a single Drake song was played while Chris was there," the source shared. Brown infamously assaulted Rihanna back in 2009. Later in 2012, he got involved in a brawl with Drake at the now-shuttered club WIP. The highly-publicized fight with Drizzy reportedly started over the "Umbrella" songbird. While he didn't interact with Rih at the Up&Down club on Tuesday, Brown found a girl to hang out with in friend Vanessa Vargas. After spending some time inside the club, the two were photographed leaving the venue hand in hand.